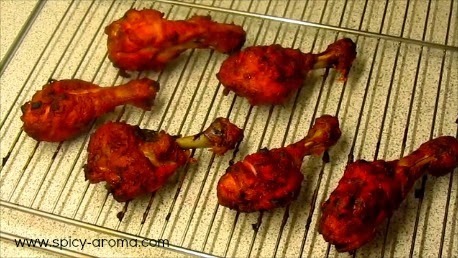 Remove the skin of chicken drumsticks and wash them really well under cold running water. 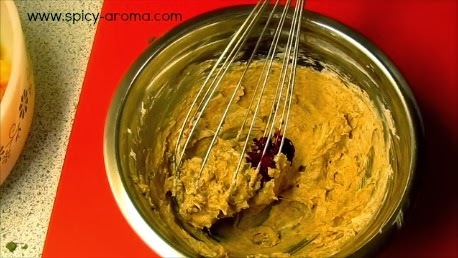 Make some slits on both the sides of chicken flesh so that marinade penetrates. 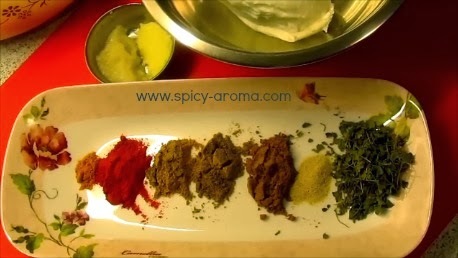 Add turmeric powder, red chilli powder, lemon juice and salt and rub it into the slit parts of chicken. Let it rest for 15-20 minutes. Meanwhile get ready with main marinade. Take strained yogurt in a bowl and add salt to taste. 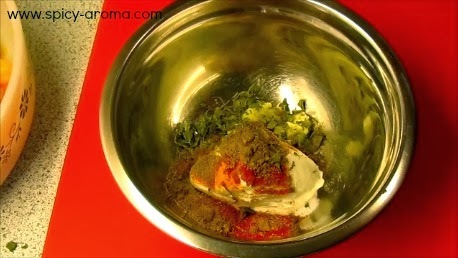 Add kasoori methi and all the spices and mix well. 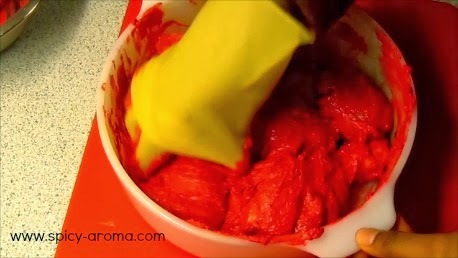 Add ¼ tsp of red food color. 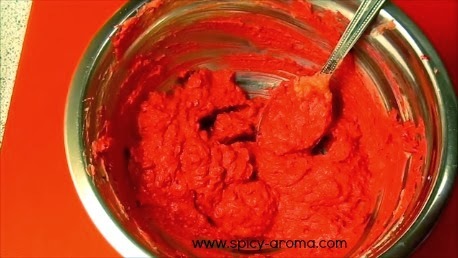 Mix everything together really well and marinade is ready. Drain out the excess water from the chicken. Put all the marinade onto the chicken and mix it really well. 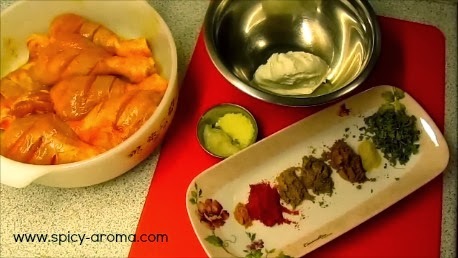 Make sure each drumstick is nicely coated with masala. 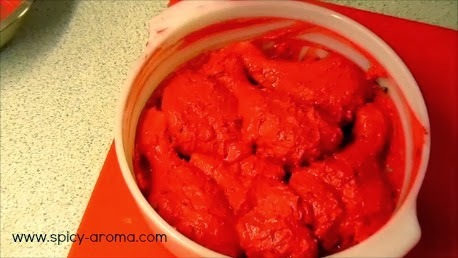 Cover and allow it to marinate in refrigerator overnight or at least 6-8 hours. After 8 hours, take out chicken from refrigerator. Preheat oven to 200 degrees C for 15 minutes. 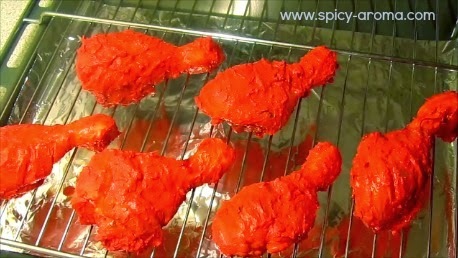 Line a baking tray with aluminium foil and place rack on it so that dripping from the chicken falls into the baking tray. 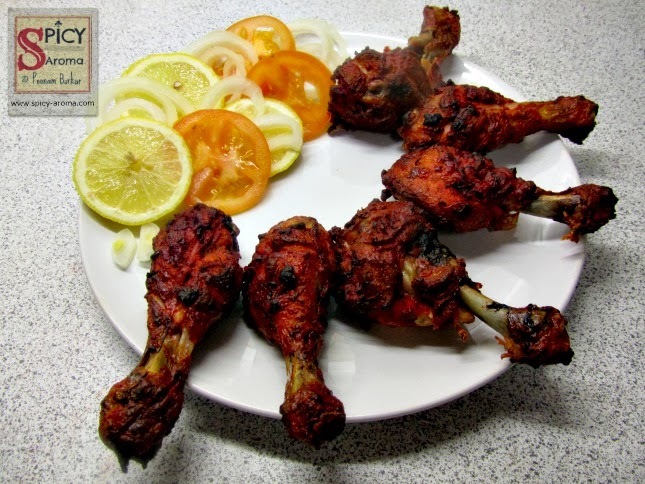 Now place each marinated drumstick onto the rack and pour few drops of oil on all the pieces. Let the chicken bake for 25 minutes till it is tender. 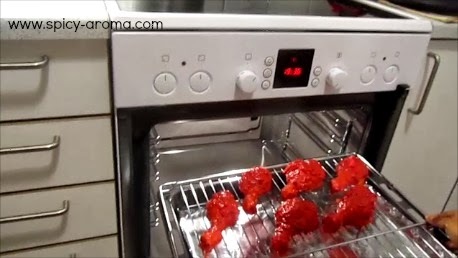 After 25 minutes, take out the chicken from oven. Flip them over and again put few drops of oil on all of them. Put them back in the oven and roast for 15 minutes. 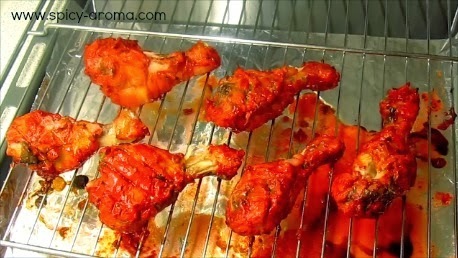 Now increase the temperature of oven to maximum and place the chicken on top rack so that they get nice char on the top. 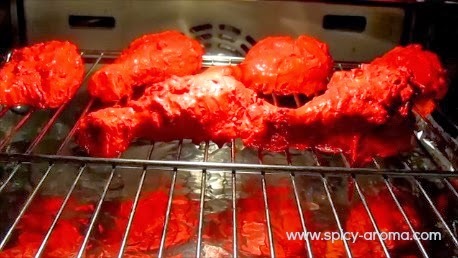 Now tandoori chicken is ready to be served. 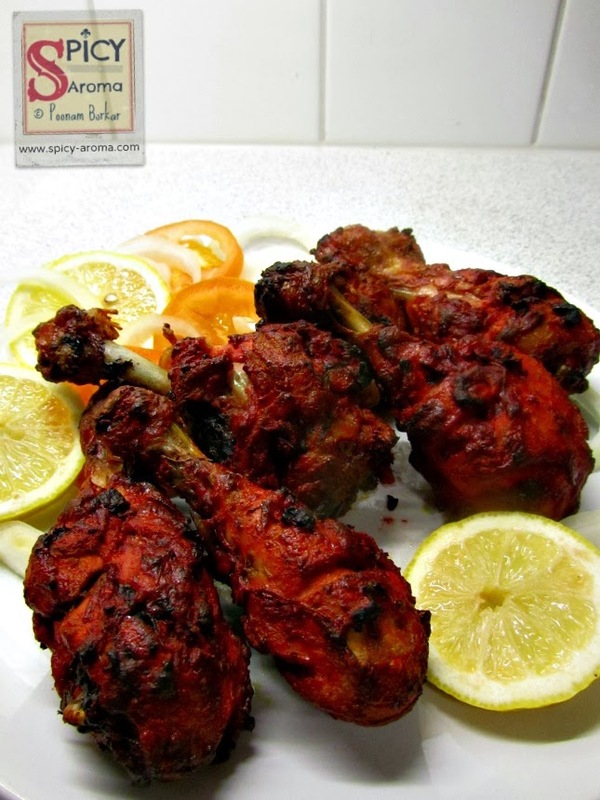 It is nicely browned and crisp from the outside but juicy and tender inside. Serve it with some lemon slices and onion and tomato salad or with green chutney. Enjoy! Super crispy and perfect color ! 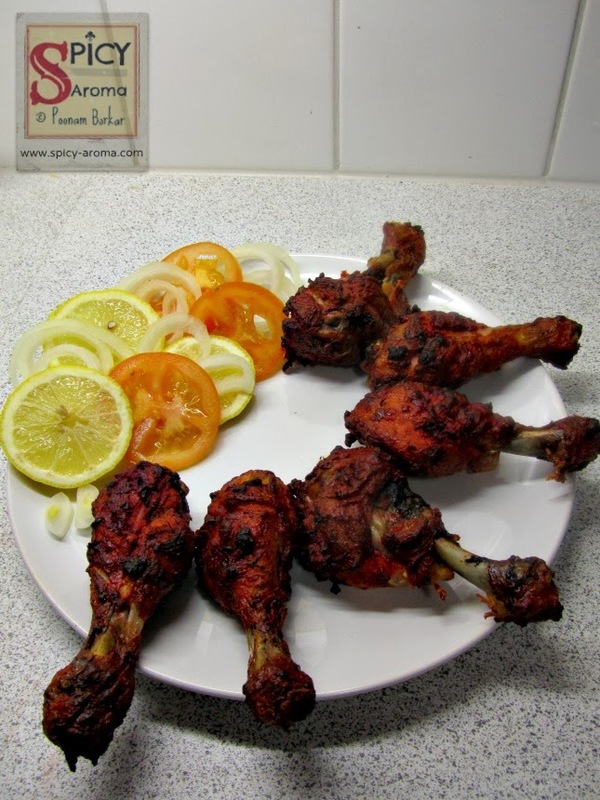 Droolworthy chicken tandoori......perfect and luscious! ooh yum yum, want to try one right now!